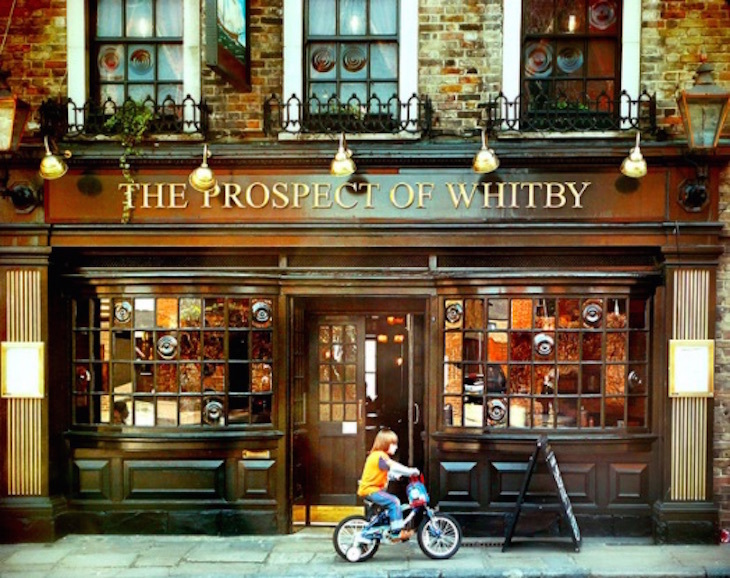 Tracking down the London watering holes with shadier pasts than most. 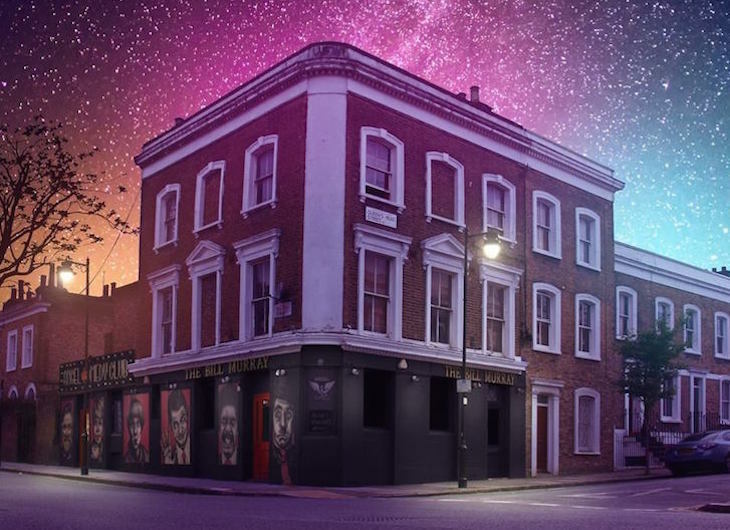 It’s now left those hedonistic days behind and the pub can currently be found hosting some excellent free comedy every night of the week. It’s never a good sign when a pub is given the nickname ‘The Bucket of Blood’. But that was the case in the early 1800s for this Covent Garden boozer. 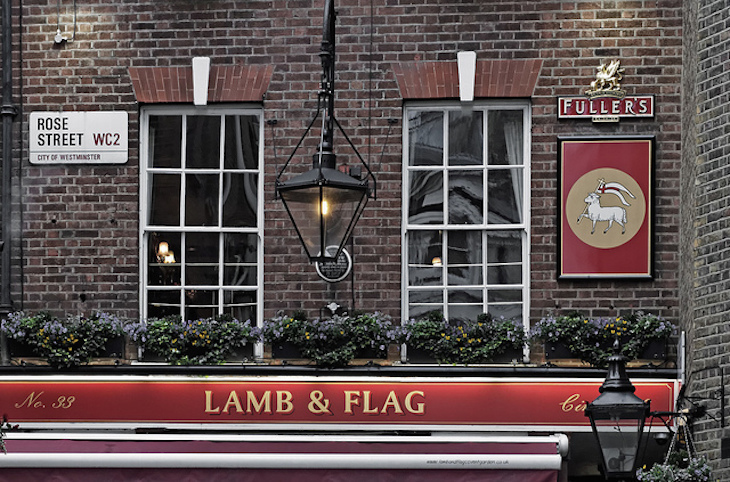 Considered by some as one of the oldest pubs in London (as so many pubs are...), it earned its unofficial title by hosting bare-knuckle fistfights in its back room bar. These days you can no longer catch a boxing match in the back. Established in 1520, this pub’s riverside location attracted some less than law-abiding customers. Its notoriety for serving smugglers, pirates, thieves and cut-throats led to it being dubbed the ‘Devil’s Tavern’. But it wasn’t always welcoming to those on the wrong side of the law. There are rumours that criminals would be tied to the pub during low tide and then left to drown as the waters came in. Nowadays the river views can be enjoyed from a much drier location, on its first floor terrace and beer garden. Probably one of London’s best-known pubs, The Ten Bells has been linked to serial killer Jack the Ripper. Thought to be frequented by two of his victims, the pub was a popular spot for local prostitutes seeking punters in the 1800s. And for those fans of Turkey Twizzlers the pub also has negative connotations — Jamie Oliver’s great-great-grandfather was once a landlord here. A slightly more modern tale of notoriety for this pub situated in one of the wealthiest districts in the world. 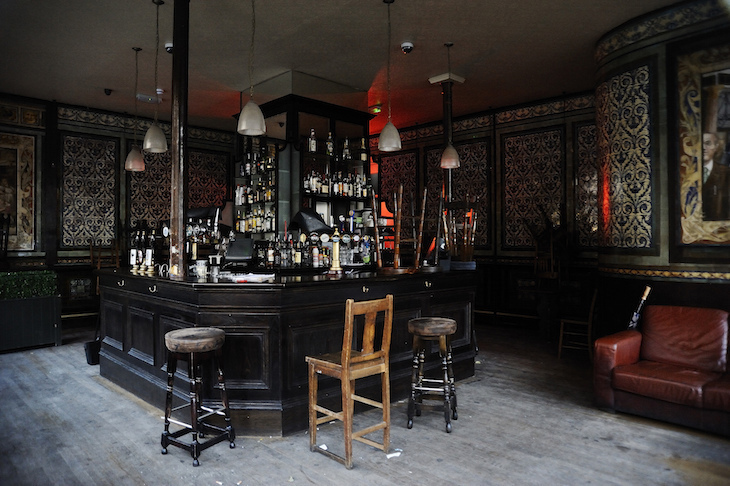 In the 1950s and 1960s, the tavern was a popular haunt for the most dangerous people in London. Rubbing shoulders with the rich and famous, it became the place for London’s major criminals to show off their wealth, drinking vintage champagne with some of the biggest stars of the time. 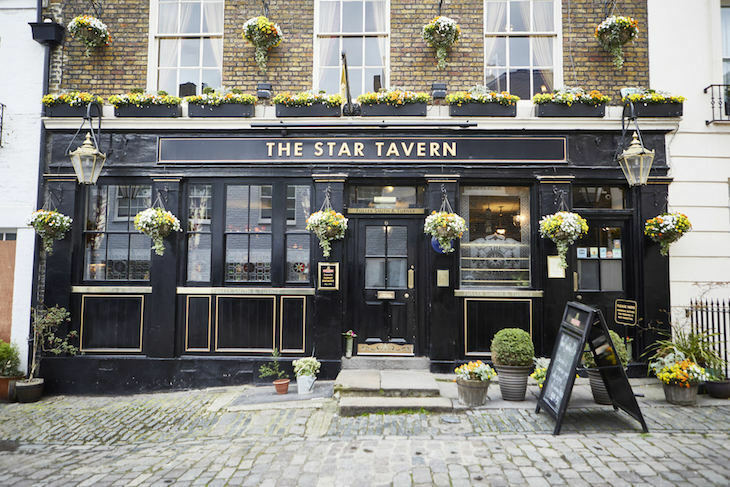 And it wasn’t just a place for play either — much of the planning of the infamous Great Train Robbery apparently took place huddled round a table in The Star. But worry not — today you don’t need to be part of the criminal underworld to enjoy a pint at this stylish little pub hidden in a Belgravia mews street.